I promise I’m not bragging when I tell you my child is gifted. I’m just parenting the best way I know how. My mother has a beach house in rural North Carolina, and it’s the only place I regularly visit where I can see the stars. Lest you think I live under an opaque dome, I must admit the stars are visible in suburban DC. With all the light pollution, though, you’d be hard-pressed to see the Milky Way without some sort of telescopic aid. It’s not like that at the beach. Go out at dusk and wait a bit, and one by one you’ll see pinpricks of light transform into a sea more vast than the ocean. I’ve laid on my back many a summer night and lost myself in that Carolina sky, watching falling stars streak across black velvet, tracing constellations with an outstretched hand. As a child, the big dipper poured out dreams from my imagination. As a teen, Orion pointed his arrow at my heart. 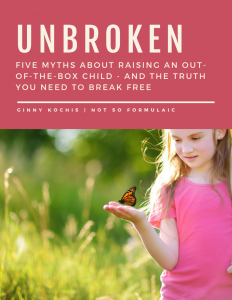 As a mother, my children look back at me, the moving parts of their constellations coalescing into a single point. Theirs is a night sky I neither anticipated nor desired, and while it’s beauty strengthens my belief in the creator of the universe, its magnitude leaves me utterly alone. The word “gifted” carries a lot of associations, and not all of them are good. Its use has a tendency to imply superiority, a have vs. have not mentality. I cringe every time I publish a post on the subject, despite my role as a gifted/2e blogger and advocate. Each social share or promotion makes me nervous, fearing I might alienate or offend. Part of the issue here is that parents of gifted children tend to be vocal. Because of the myriad misconceptions surrounding our children’s strengths, we have to shout a little louder to advocate for their needs. This is not something we particularly enjoy: like anyone, we’d much focus on raising happy, moral, compassionate children. It’s almost impossible to do that, though, when the world around you expects something else. Every child is a gift, a unique constellation of traits and talents. Like their stellar counterparts in the heavens, their individual structures complement one another in a celestial ballet, brilliant bodies weaving in and out of a grander plan. Somewhere along the line, though, we began to see children as categories: the smart kids, the dumb kids, the creative kids, the musical kids. 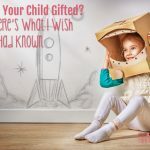 Our society’s desire for achievement and success reduced these gifts to labels, and the word “gifted” came to be associated with one particular kind of trait. Consequently, what we know as gifted is not so much a gift. It is a special need, one aspect of a child’s individual constellation impacting her life as a whole. Over the course of my career, I’ve worked with thousands of children. They’ve come from a wide variety of backgrounds; they’ve exhibited a wide variety of talents. My tennis star, Anthony, traveled weeks at a time for tournaments. My actor, Brittany, left school an hour early for theater classes downtown. My writer, Katie, spent summers at the Duke Young Writers Program. My swimmer, James, got up at 3 AM for two hours of practice before school. Anthony and Katie had severe ADHD. Brittany struggled with depression. James had dysgraphia and dyslexia. But their gifts and their struggles made them whole people – not individual parts. Their talents and challenges impacted decisions and choices; their parents advocated for their individual needs. The matter is much the same in the case of gifted children. Where my former students excelled in athletics, composition, and the arts, my kiddos excel in memory, processing speed, reasoning, and the like. I advocate for their intellectual, emotional, and spiritual wellbeing just as any other parent would. 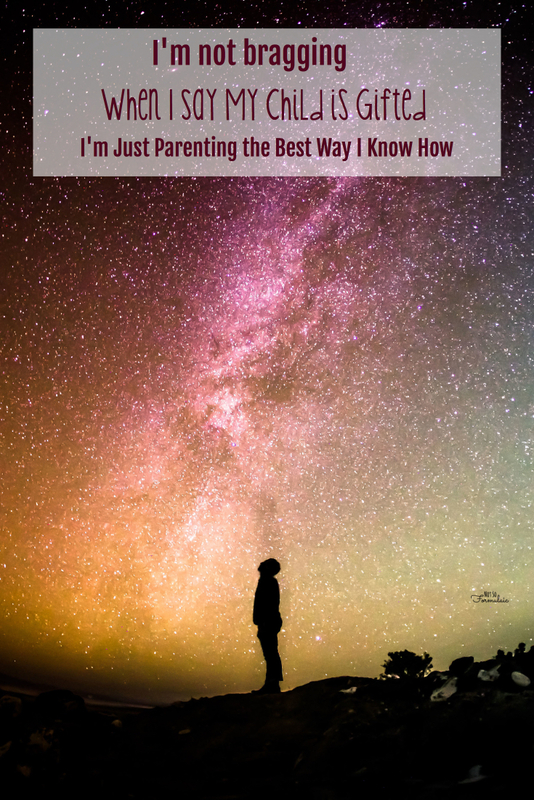 If the topic of my children’s talents and struggles comes up in conversation, it’s not because I’m looking for accolades, approval, amazement, or awe. I’m seeking connection. I’m searching for a shoulder to cry on; a friend to shares my joys. Because we deal with emotional struggles, as well: depression and anxiety run rampant on both sides of the family. The same is true for our kids. Because we face social issues, like everyone else: we’ve seen our share of bullies and frenemies; experiences of isolation and loneliness. And because we have problems with motivation, too: given the chance, my kids would spend all day in front of a computer screen. Why won’t they just go outside? If we’re all in this together, why must there be the assumption of superiority on anyone’s part? We are all facing the same daunting task of raising children, of navigating a world that isn’t always kind. I may be the mother of gifted children, but I am a stargazer just like you. I promise I’m not bragging when I tell you my children are gifted. I’m just parenting the best way I know how. Interesting! 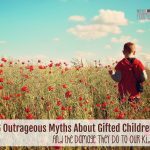 I have never heard this perspective about gifted children before. Growing up in public school, being gifted was a curse that got you labeled and picked on. I made sure my grades stayed average to avoid this. Things have changed, though I’m sorry you felt you had to do that. I almost cried while reading this. I wish I could be that shoulder to cry on in person, rather than through blog! 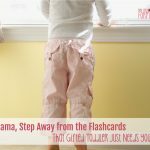 Please know, you are doing an amazing job, and you are expressing the frustration and fears most parents who have gifted children express… I have noticed (let me be clear, though – my son has *not* been tested) I shy away from discussing my son’s accomplishments when he masters a new objective for fear that others will see it as bragging or a competition. As you point out, it creates a very lonely parenting existence. Thank you for sharing your insight and experience in such an eloquent manner! Oh, Anni. Thank you for your support. Distance doesn’t mean a thing when it comes to friendship. I was really moved by your story Ginny because I could relate to it. 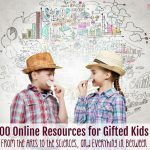 I am a mother of 3 sons, a teacher and an educator interested in giftedness. My eldest is academically talented and it was obvious that he was different from most other kids and my pupils from almost the day he was born. Though a blessing, it has been however a real challenge to raise him, and it still is. He has several behavioural problems and does not fit easily in a typical classroom. Being expats in the Middle East, we never benefitted from gifted programs. At every school I sent him to, I had to explain, argue, advocate, even fight for what seemed right and best for him. I was never bragging about it; far from it I have always been looking for support and understanding. Most people, even teachers, often have misconceptions about gifted and talented children. They believe they have it easy and us parents are lucky. This is far from the reality. I admire you Ginny and wish you good luck in your endeavour of educating well your children who represent your stars in the sky. Thank you, Jasmine! It is such a challenge, and kudos to you for advocating for your son. I hope things get easier for you. Your blog has been a gift to me as I have often felt like I was alone in the world, with one kid gifted in writing and LD in Math, one brilliant but a high school drop out due to ADHD, one super high achiever who was bored to death in school, a crazy smart one on the spectrum who struggles with school even though he knows everything, and now the emergence of much anxiety in the youngest. We have to be advocates for these kids no matter what other people think of them or us or our parenting, and it’s lonely and hard. So thank you! Your post really resonated with me. 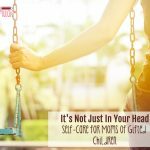 I WAS the gifted kid with anxiety and ADHD, and it was lonely and stressful for me and my parents (my brother is also gifted). Thanks so much, Erin. It is good to know we aren’t alone! My five year old daughter was tested at my request. Her school district told me they don’t usually test children in kindergarten, but honored my request. Her testing showed her at a higher level than even I expected. The school explained to me that she would be in a class for gifted children one hour three days a week. Since she was the only five year old in her school identified as gifted she was put in a class of third and fourth graders and she loves it and does well. I have come to find how little is done to educate gifted children in her school district. Why not one hour five days a week? Why not grouping her with other children of higher abilities? Why does the gifted class only have a dry erase board and the rest of the school rooms have active boards that are connected to the teachers computer and touch screen? My wife told me to stop asking questions because I would be labeled a problem parent. I feel like gifted is a dirty word that no one wants to talk about. It is difficult in certain districts. That’s why we chose to homeschool. I encourage you to keep advocating for your daughter. If you go in with an attitude of cooperation, they won’t look at you as a problem. 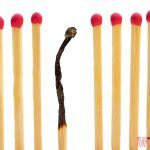 As a parent of a gifted, dysgraphia, anxious, depressed son, I wish there had been Pinterest and networking such as you are doing thirty years ago. We reached the light at the end of the proverbial dark and twisty tunnel. He is now a highly successful engineer, loving his job with a wide group of eclectic friends. He is still searching for that forever partner; she is out there somewhere. One of my proudest moments, not diminishing those walks across a stage to receive various diplomas, was recently he sponsored into his company an acquantaince who has bi-polar disorder, because he knew as a colleague and workplace they could support this fellow to be successful. Full circle! That’s so wonderful! What a great young man you have. I wish him continued success (and that life partner). 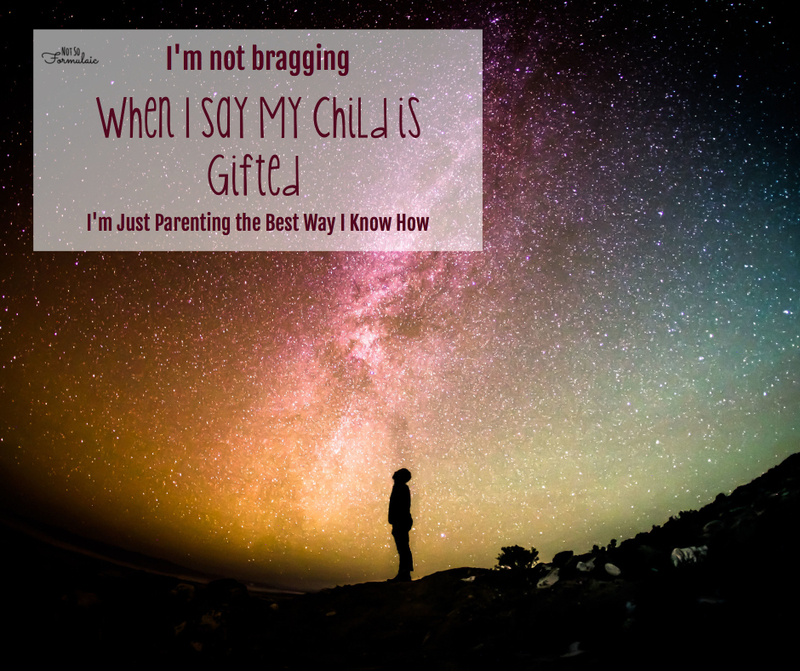 Growing up, I witnessed this attitude towards a gifted child, that the parents were braggarts who set their little darling on an undeserved pedestal. Not against myself, my mom was the one who complained about a friend of mine. She was convinced that his parents made everything up or at the very least exaggerated his abilities (because nobody could be that smart” right???). She told me on numerous occasions that he, and his siblings, would end up flipping burgers for a living. Turns out, he actually was/is brilliant. So are his siblings. They all went on to do great, innovative, and amazing things. Now I have gifted children of my own. I hesitate to talk about their accomplishments because I know what people can, and will, say. I know my mom wasn’t in the minority in her opinions and people have not changed that much in the past couple of decades. Hattie, I’m sorry you had that experience. I think a lot of it stems from just not knowing any better. Here’s hoping you find a tribe with whom you can share your joys.